As Ukraine’s church moves toward independence, the Russian president could lose his role of defender of the faith. The Eastern Orthodox Church is closer than ever to a schism that would cast Russian President Vladimir Putin in a role similar to that of King Henry VIII when he split the Church of England from Rome in the 16th century. 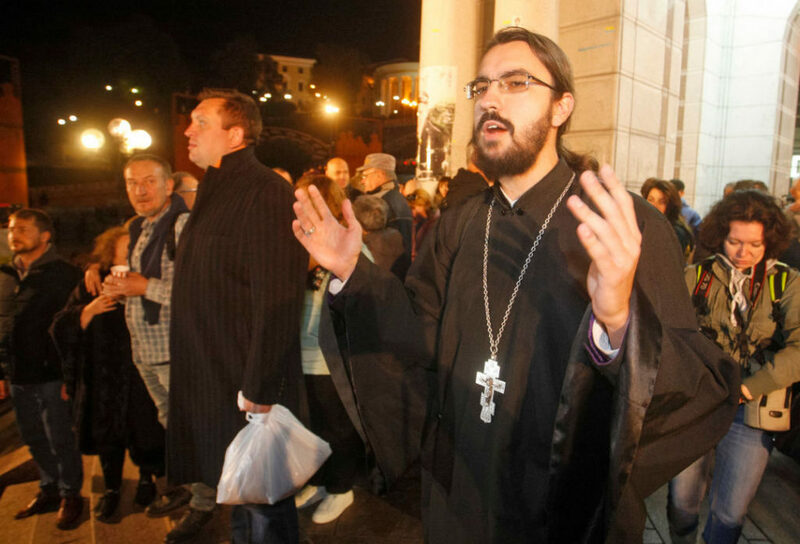 Russia’s ambition to be the center of the Orthodox world threatens to end in isolation. But holding back from splitting the church will mean humiliation by the Ukrainians, who have been ruthlessly terrorized by the Russian leader. On Oct. 11, the Holy Synod of the Ecumenical Patriarchate of Constantinople took a momentous action for the Orthodox faith in Ukraine. It reinstated two bishops leading Ukrainian splinter churches not recognized by the Moscow Patriarchate to their rank and allowed their followers to take communion with the Church. Now, the clerics must unite their organizations to form an independent, or autocephalous, Ukrainian Orthodox Church, which will be recognized by the Constantinople Patriarchate, disregarding the wishes of Russia, formerly responsible for appointing Ukraine’s official church leaders. The Synod invalidated a document it issued in 1686, granting the Patriarch of Moscow the right to ordain the Metropolitan of Kiev. If this sounds arcane, it should. 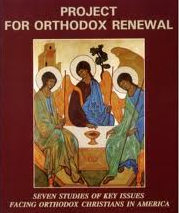 The Orthodox Church, with about 300 million faithful worldwide, is steeped in tradition and ritual. The authority of Istanbul-based Ecumenical Patriarch Bartholomew, who presided over the Synod meeting, rests on Canon 28 of the Council of Chalcedon, which took place in 451 AD, long before the split between the Catholic and Orthodox Churches; it granted the religious leader of “new Rome” — Constantinople — powers second to those of the Pope. Bartholomew, however, has never made a decision as important as this in the almost 27 years since he assumed his post. As “first among equals” among Orthodox religious leaders, the Ecumenical Patriarch has largely played a representative role; his biggest achievement to date was re-establishing close contact with Rome. There is some merit to that point of view. Bartholomew is acting opportunistically to assert the authority of his office like never before. He’d done nothing for more than 20 years to give Ukraine an independent church. It was Russia’s aggression since 2014 and Western nations’ support for Ukraine that gave the 78-year-old church leader the opening that he is using so ambitiously today. Moscow responded by cutting off diplomatic relations with the Ecumenical Patriarchate, but there’s a high cost to a complete break. On Oct. 11, Archbishop Clement, a high-ranking cleric in the Ukrainian Orthodox Church that is loyal to Moscow, proposed anathemizing Bartholomew. But that would effectively turn the Russian Church, with more than 100 million believers, into the equivalent of the Church of England, separate from the rest of the Orthodox community. It’s doubtful that Putin, who has co-opted the power of the church to the service of his neo-imperialist ideology, wants to play Henry VIII, the Tudor monarch who at first was a devout Catholic but then defied Rome’s spiritual authority. The Russian Church’s international reach has been important to the Russian ruler. Putin has twice visited Mount Athos, the monastic enclave in Greece that is Orthodox Christianity’s holiest place; it’s been fashionable among regime loyalists to assert their Orthodox faith by making a pilgrimage there. Defense Minister Sergei Shoigu and Prosecutor General Yuri Chaika have done so, along with more than 10,000 other Russians. Athos, though, falls under the jurisdiction of the Constantinople Patriarchate, and it may be lost to Russians after a formal schism, an enormous symbolic defeat for a president intent to project a devout image. On the other hand, it’s as difficult for Putin as it is for Moscow Patriarch Kirill to accept an independent Ukrainian church blessed by Constantinople. It would go against his oft-repeated assertion that Russians and Ukrainians are one people. And admitting that not Moscow but Istanbul, with only a few hundred Orthodox believers, is the true seat of power of global Orthodoxy would be almost unbearable. Compared to these spiritual wounds, the potential loss of many of the Russian church’s 12,328 parishes in Ukraine, and the income from them, is arguably less catastrophic. Moscow’s only hope in this lose-lose situation is that Ukrainians will shoot themselves in the foot, as they’ve often done before. To receive autocephaly from the Ecumenical Patriarchate, Ukrainian Christians must unite and select a leader. 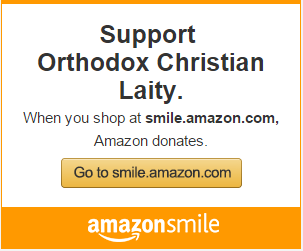 Whether this will happen depends in part on the two clerics reinstated by the Ecumenical Patriarchate – Filaret, who was excommunicated by the Russian church in 1997 for splitting off the so-called Ukrainian Orthodox Church of the Kiev Patriarchate, and Metropolitan Makariy, who runs the relatively small Ukrainian Autocephalous Orthodox Church. Filaret has made clear he wants to be in charge of the unification. “We will agree among themselves when we convoke a unification congress,” he said at a news conference. “I plan to call it in the nearest future.” Makariy says he’s for unification but his church won’t simply be swallowed up. Russia’s best hope is to sow discord and keep priests loyal to Moscow from defecting to the future Ukrainian church. 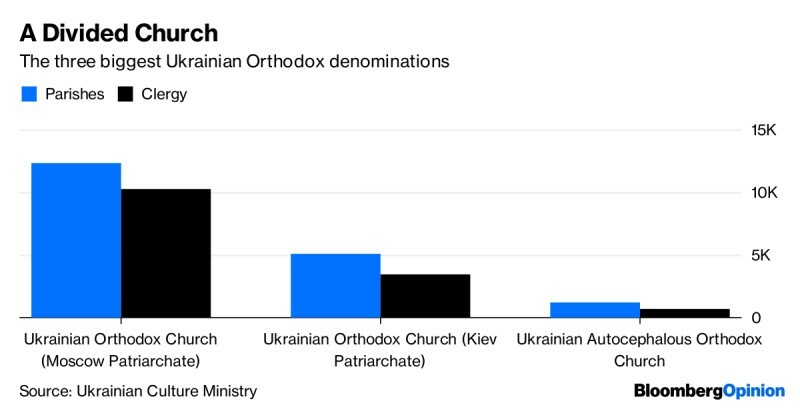 The Ukrainian Orthodox Church of the Moscow Patriarchate will likely have to call itself “Russian” once the rival organization gains autocephaly, a handicap in Ukraine, where most people consider Russia an aggressor state. No matter how hard Russia tries to slow down Ukrainian autocephaly, the damage cannot be fully contained. Even if only 20 percent of Ukrainians and 15 percent of Russians say religion is very important in their lives, the symbolic meaning of the religious demarcation and the real prospect of a schism won’t be lost on much bigger percentages of both countries’ population. This is a war Putin has already lost to some unlikely adversaries, including a tough old cleric in Istanbul.